As described by RUK presenter Lydia Hislop, SAINT IRENE won the ladies race today at Salisbury (a first career win for the horse at the 13th time of asking) “in the hands of this decent amateur rider Alice Mills”, the horse enjoying a career best performance. Many congratulations to Alice. We are sorry to announce that the Greatwood charity race which has taken place on the Sunday of Cheltenham’s November Open Meeting for the past 3 years will not be repeated. Two of our lady jockeys, Siobhan Doolan and Harriet Bethell, had an eye on the clock at Stratford this afternoon with rides also booked at Kempton later in the evening. 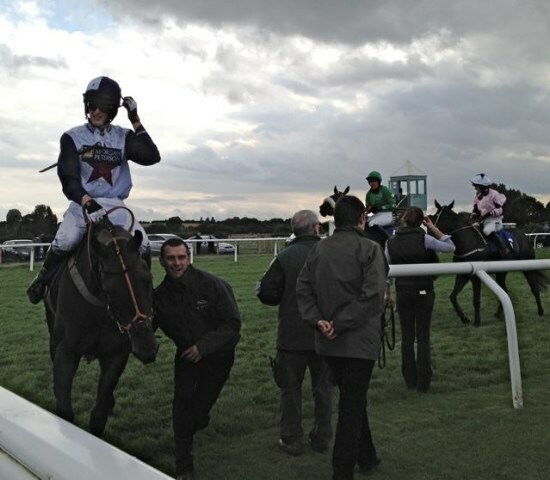 Stratford’s hurdle race was not without incident, with Siobhan unseated at the first hurdle and Nico de Boinville also parting company with his mount at the last flight, leaving Matt Barber alone in front to win for Tim Vaughan with LOUIS LUDWIG. Siobhan gained swift compensation in the ladies race at Kempton later by snatching victory by 3/4 of a length on ST IGNATIUS for Alan Bailey in a driving finish from Michelle Mullineaux on SIR BOSS. Will all amateur jockeys please note that the Ladies Race taking place at Kempton on Thursday 30th August will count towards the Ladies Flat Turf Championship even though it is being held on the All Weather surface. This is because the All Weather Championship is a mixed series and gentleman jockeys cannot ride in the Kempton race. This is therefore the fairest answer rather than the win not counting towards any championship. By the same token, please also note that the win of Alice Mills at Lingfield on 3rd May on INSTRUCTRESS (with Katie Margarson 2nd and Hayley Moore 3rd) was inadvertently added to the All-Weather Championship tables but this table will be corrected and Alice’s win will now be included within the Ladies Flat Turf Championship table. 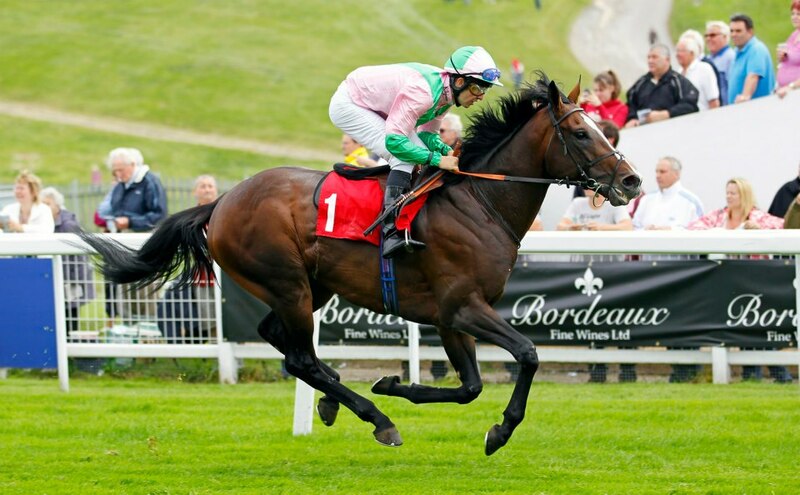 Phil Collington scores again at Epsom! Many congratulations to Phil Collington, Sheikh Hamdan Al Maktoum’s retained Arabian racing jockey, who enjoyed his second Gentlemen’s Amateur Epsom Derby success this afternoon in fine style on David Simcock’s NO HERETIC. By Galileo, the horse was in fact bred to win an Investec Derby and The Bordeaux Fine Wines Amateur Derby is staged over the same mile and a half distance, albeit for any horses up to a rating of 85.